Most of our dogs are adopted in countries like Germany, The Netherlands, Austria, Switzerland and occasionally in Sweden and Norway. Since Koh Chang is an Island with no international airport, the only way dogs can unite with their new families is by taking a plane from Bangkok. The only point is, that they can not fly alone! This is how we need your help! Our dogs can not fly by themselves so they always need a “passengers name” they can fly on. Thats why we are always looking for Flight Volunteers that want us to help by taking a dog with them. Being a flying parent is one of the most rewarding experiences and one of the best ways to help/ volunteer with us! Especially if you don’t have the time to work in our shelter, Foster House or with stray street work! Which airlines are we looking for? Once you have provided your flight details we will book a place for one of our dogs. After that, you will receive an email from the flight company that includes a confirmation about the dog that is flying with you. On the date of your flight, you need to arrive at the airport about two hours in advance. Our team of volunteers will meet you in front of the airport and will arrange the checkin for the dog, the scan of crate and they will care for all necessary payments. Our work is done once the dog is checked in and you can proceed to the passport control. Upon your arrival all you have to do is to collect the dog in the crate in the luggage zone and take him out to their new family which is waiting in the arrival zone. You will get a lot of positive emotions as you are responsible for a unification of a dog and its new family! 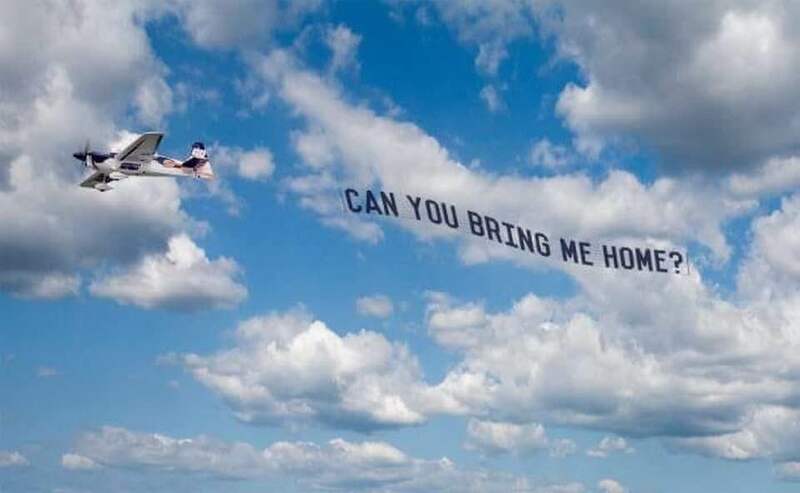 Where is the dog during the flight? Most of the airlines allow small dogs (up to 8 kg) in the passenger cabin. For bigger dogs aircrafts have equipped, according to IATA requirements, a special pet section, where the airline staff will keep and eye on for every 2 hours. In some cases, there is also the possibility to pay for a short visit of the pet zone. We will contact you immediately and are looking forward to hear from you soon!